Capt. Edwin Vaughan, New Hampshire Battalion, 1st Regt. New England Volunteer Cavalry, Co. L.; b. Chelsea, Vt.; age 29; res. Claremont; enl. Dec. 13, '61; must. in Jan. 18, '62, as Priv. ; app. Sergt. ; 2 Lt. Co. C, Aug. 15, '62; 1 Lt. Co. G, Jan. 1, '63; resigned Apr. 8, '64. Then Served in the 1st New Hampshire Cavalry, Co. A.; app. Capt. Mar. 31, '64; must. in Apr. 19, '64; disch. disab. May 15, '65. 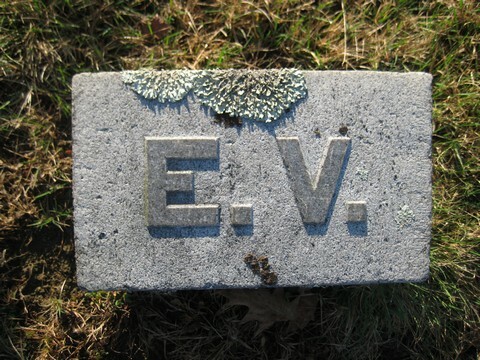 Died Dec. 18, '90, Claremont, NH. 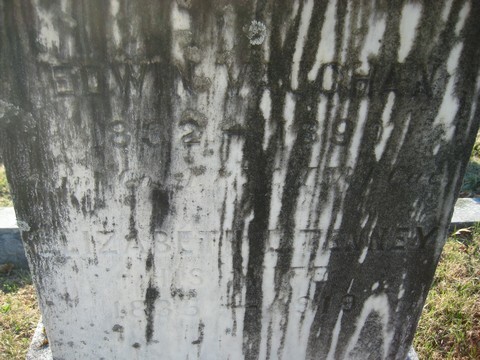 ELIZABETH LOIS TENNEY, born in Waitsfield, Vt., 4 Feb., 1835, daughter of Rev. 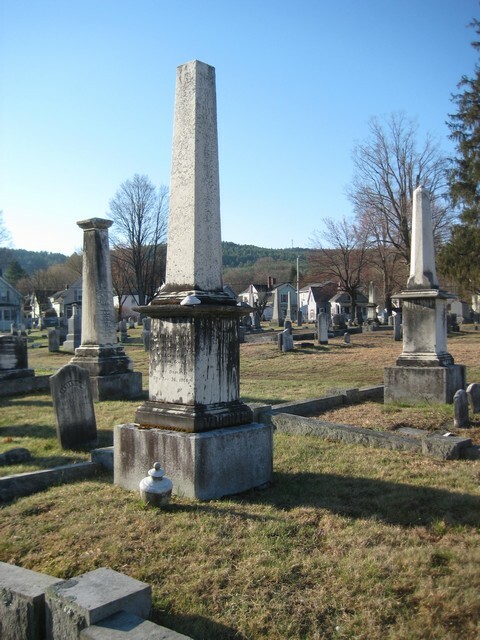 Samuel G. and Edna (Steele); m. 20 June, 1860, Judge Edwin Vaughan, who was born in Chelsea, Vt., 14 Sept., 1832. He studied law at the University in Albany, N. Y., and was admitted to the bar in 1857. Residence, Claremont, N. H. In Dec, 1861, he enlisted in the First N. H. cavalry, afterward commissioned captain of Co. A, receiving discharge 7 June, 1865. The last six months he served as assistant provost marshal of the Eighth army corps, and was stationed at Baltimore. 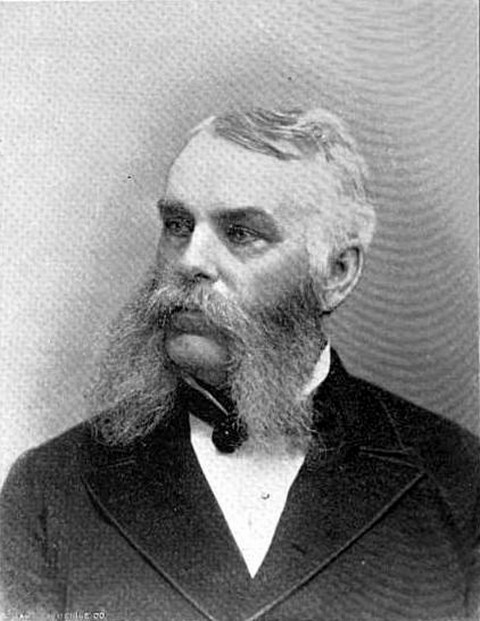 He was representative in the N. H. Legislature in 1866-67, also two years United States consul at Coaticook, P. Q. On returning to Claremont in 1881 he was appointed judge of probate, in 1883, which position he held at the time of his death, 18 Dec, 1890. 2483 Charles Edwin, b. 15 Sept., 1861 ; d. 22 Sept., 1873. 2484 Frank Tenney, b. 4 May, 1864; a lawyer; graduated at Dartmouth College in 1886. 2485 Infant daughter, b. 26 Apr., 1866; d. 27 Apr., 1866. 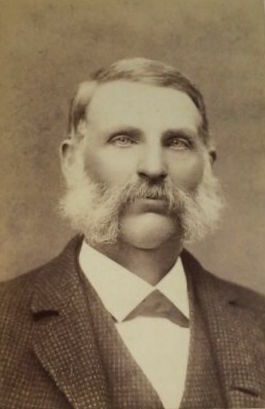 The Tenney Family, Or, the Descendants of Thomas Tenney, of Rowley, Massachusetts, 1638-1890, vii:525. Photogrpahs and information compliments of Dave Morin.